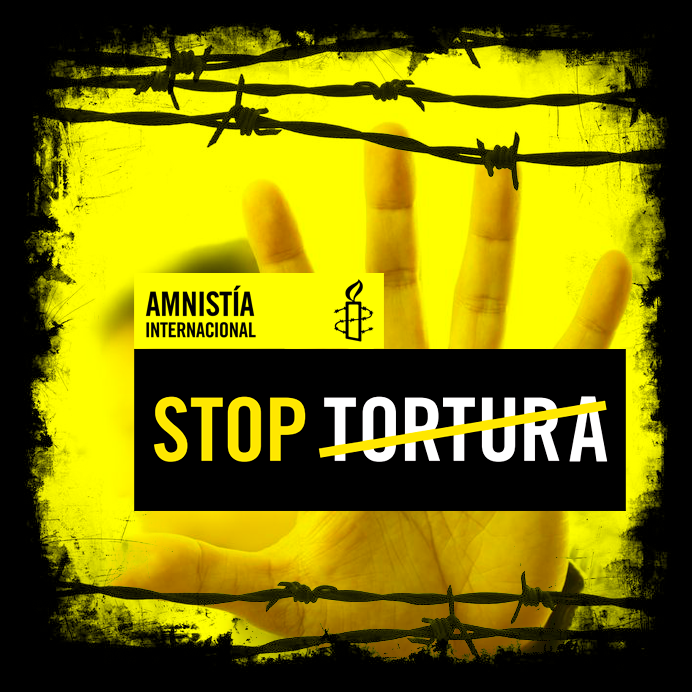 On 31 August, twenty civil non-governmental organizations (NGOs) and institutions called on the federal government to incorporate international standards and the suggestions of experts in elaborating the General Law on Torture, which will be developed over the next six months. They criticized the consultative process to elaborate the General Law on Torture and demanded mechanisms to promote dialogue and the participation of interested groups, victims, and persons. In a letter directed to President Enrique Peña Nieto, the persons in question note that “in difficult times such as these in Mexico, the creation of a law that aspires to effective participation, eradication, and sanctioning of torture should be effected through a democratic process that involves the diverse voices that have demanded the creation of this normative mark in recent years.” The NGOs call on the government to take into account international standards and the recommendations made by experts on the question so that this reform promotes authentic transformation and not be limited to cosmetic changes that end up being insufficient for uprooting this practice, as through the fabrication of charges, the lack of serious investigations, and the damages imposed on victims and their families. 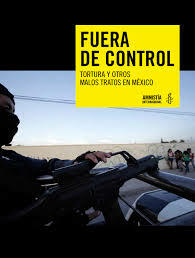 In whatever case, torture is a question of a practice that in Mexico has been consistently denounced by the NGOs, both domestic and international, and that has been used with impunity by public servants as a means of investigating crimes to obtain confessions or “punishing” those who have been arrested. Intervening on the question, Juan E. Méndez, the UN Special Rapporteur on torture and other cruel and unusual punishments, expressed that torture in Mexico is generalized and takes place within a context of impunity. Méndez has recommended that Mexico “publicly recognize the dimension of impunity with regard to torture and abuses and send clear public messages to all security and justice officials, state and federal, that all tortures and abuses will be seriously investigated and punished, in accordance with international law, as well as constitutional and criminal statutes.” Another point that the NGOs made and that will be forwarded to the Congress of Deputies is that the General Law must take into account the perspectives of victims, limit military jurisdiction, break with the obstacles before the denunciations, and not allow the law to be limited merely to abstractions, but rather it must become a real tool. 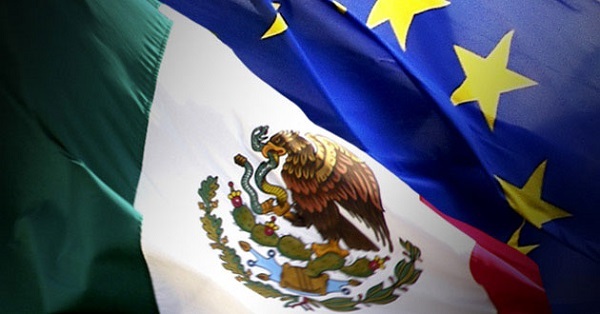 Upon the conclusion of the Fifth High-Level Dialogue on Human Rights between the European Union (EU) and Mexico, a meeting which took place in Tlatelolco, between the Mexican State and an EU representative, the bilateral agreements that had been arranged were announced. During this fifth edition of the Dialogue, the recommendations from the Third Seminar of Civil Society were contemplated in terms of the question of the strengthening of the State of Right; the situation of the rights of migrants, refugees, and the displaced; the situation of children and adolescents; and respect for firms and human rights. 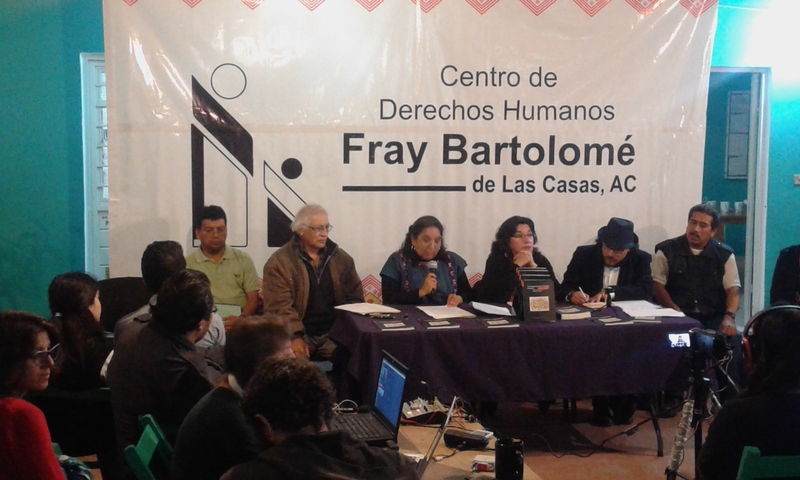 The civil society concluded that the present crisis of severe human-rights violations has been made possible due to the levels of corruption and impunity and the lack of effective mechanisms to prevent, investigate, punish, and compensate for human-rights violations. In this sense, they call on the EU and Mexican governments to observe these same standards for respect for human rights that they demand from other countries. In addition, they called on the authorities to carry out effective investigations that will guarantee the appropriate penal and administrative sanctions for those responsible and guarantee the adequate classification of human-rights violations. 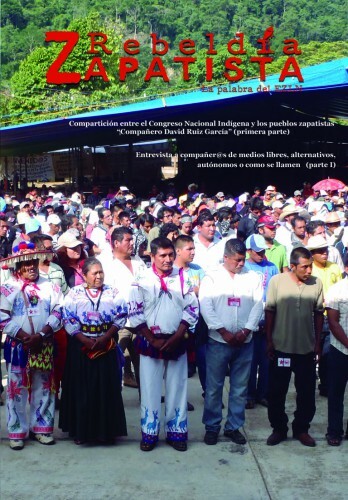 Specifically with regard to the Ayotzinapa case, the civil society calls on the Mexican State to “implement the recommendations released by the Interdisciplinary Group of Independent Experts empowered by the Inter-American Commission on Human Rights to put an end to forcible disappearances.” Similarly, the civil-society organizations have demanded the creation of a transnational mechanism for the immediate search and rescue of disappeared peoples, in consultation with their families. As an agreement within the Dialogue, Mexico and the EU commit themselves to strengthening three of the areas of their bilateral relations: to prevent and combat the employment of torture, to register all those forcibly disappeared, as well as to advance the mission of the Mechanism of Protection for Journalists and Human-Rights Defenders. Speakers at the public presentation of the report indicated that torture lives on due to the unwillingness of national authorities to admit that it exists, not only because it a structural part of the justice system, but also because to eradicate it would require the unmasking of high-ranking officials implicated in the practice. The document covers a ten-year period during which the CNDH registered 7,164 complaints, with 275 in 2003 and 1,505 last year. All these denunciations led to nothing more than 4 recommendations from the CNDH. “If it is not recognized that there is a truly persistent and generalized problem here; if one speaks, as the subsecretary of Governance did, of only four cases from the CNDH and claims that they [the CNDH] has no greater mandate, it is easy for the government, and all is lost, because the CNDH does not mandate the needed mechanisms to receive complaints, quantify them, and later investigate them as they should be investigated,” Knox said in an interview with media.